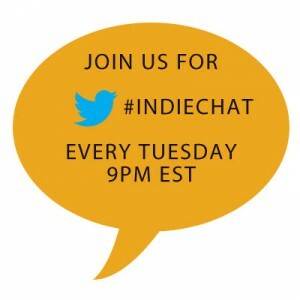 This week on #indiechat Kate Tilton (@K8Tilton) will be hosting from the BiblioCrunch twitter account (@BiblioCrunch) guest Will Entrekin (@WillEnrekin). 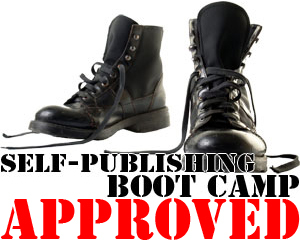 Will Entrekin will be talking about whether you need an ISBN for your book. Will Entrekin is a Pittsburgh-based writer and founder and creative director of Exciting Press, an independent publisher of digital literature. 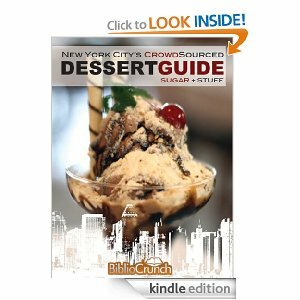 Will was born and raised in New Jersey, studied science and English literature a step away from Manhattan, fiction and screenwriting at the University of Southern California, and strategic marketing at Regis University in Denver. His mentors have been renowned authors like Sid Stebel, Shelly Lowenkopf, Syd Field, and Irvin Kerschner. 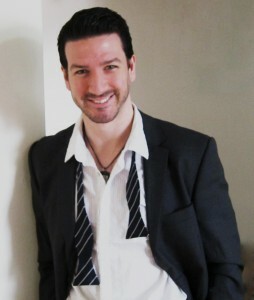 Will has worked in advertising, publishing, education, and banking.